The idea of visiting a car dealership is one that fills a lot of people with dread. There’s the concept of being guided around a lot and shown cars you’re not interested in buying, and then if you do find something you like, you have to go back and forth over price. It’s just a long, drawn-out process that not many people look forward to unless they love the idea of haggling and feeling like they got a great deal. Luckily, as with pretty much everything else these days, you can buy a car online. You make your online purchase, and then there are many truck driving companies and delivery services that will bring your car, for a fee. What should you know and what should you expect if you go this route, instead of buying at a dealership? An Individual or a Dealership? If you’re buying a car online, you can either buy from an individual or a dealership. 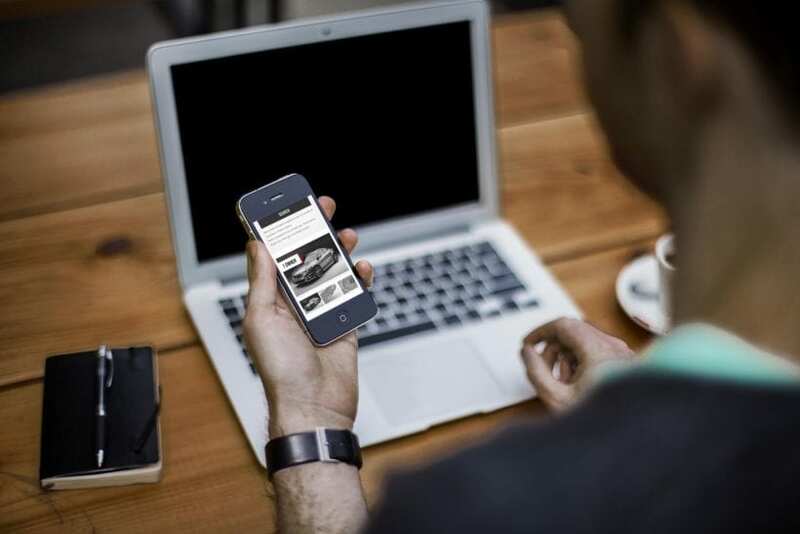 Many dealerships around the country now have dedicated online sales departments. If you reach out to the internet sales department of a dealership, the person who contacts you back will have the authority to give you a quote. When you’re talking with someone online about a car, especially a dealership, be specific with what you want. It’s easier to gather a few different quotes and find the best option for you when you’re working with dealerships online rather than in person. 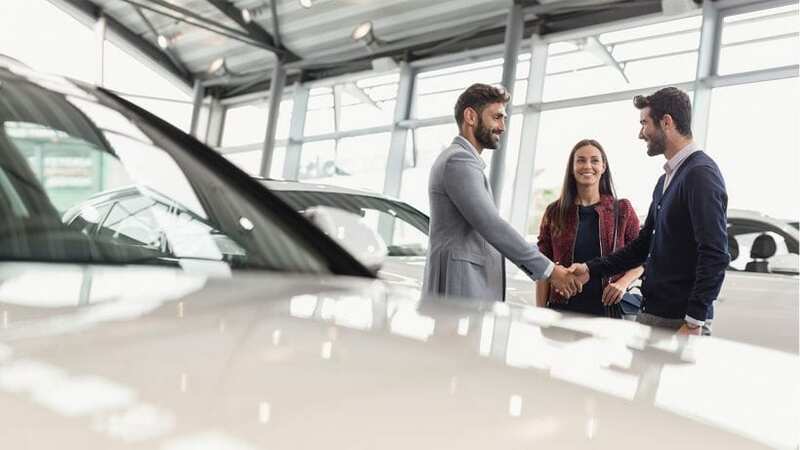 If you were going to a dealership and buying a car in the traditional way, you would usually start the financing process by letting the salesperson know what your monthly budget is. This isn’t the best way to do things, however, because you’re more than likely going to end up paying more because you don’t know how much of your monthly bill is going to stem from financing. Before you start shopping for cars online or otherwise, get approved for financing. This helps you make sure you stay on budget, and if you have a pre-approval, it’s something you can use to get a better deal in negotiations. 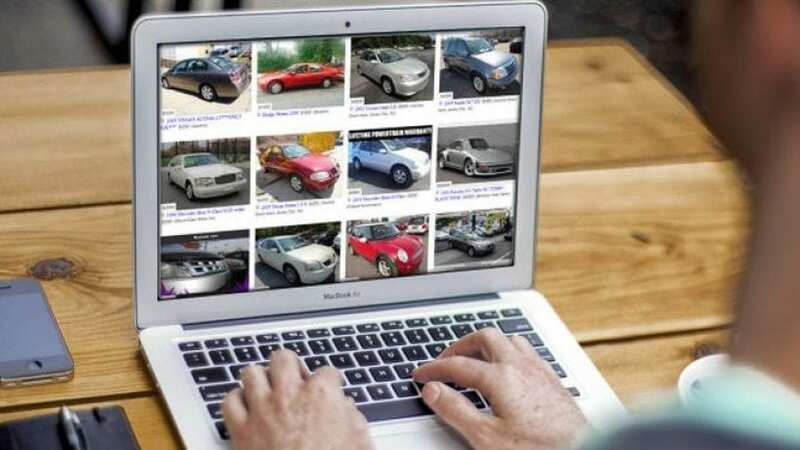 If you want to buy a car online, but you’re doing so in your own city and state, you may be able to test drive it and see it in person fairly easily. If you’re buying a car from another state if at all possible you should plan to take a trip to see the car and do the transaction in person. Even with the world of online buying, you still need to test drive a car and meet the owner if it’s feasible. You may wonder why someone would buy a car out of state, and it’s usually for one of a few reasons. In one case, it may because a dealership is offering a great deal on a particular car. Another reason would be finding a unique car that is difficult to find, and it’s available from an individual or dealership elsewhere. Additionally, before you think about taking a trip to see a car, research it. Get a vehicle history report, and talk about any possible deal breakers or problems with the seller beforehand. Don’t waste your time making the road trip for a car that’s not going to meet your needs. While buying a car online can help you get a great deal, there can also be problems. For example, if you’re looking through car classifieds out-of-town and there’s a funds transfer service, be wary this is more likely a scam. Another potential scam is called vehicle cloning. In this situation, a thief will get a vehicle identification number (VIN) from a car that’s the same year, make, model and color of a stolen vehicle. Title washing occurs when someone removes the designations of salvage or flood from the documents that go along with a vehicle. Finally, there are fake escrow accounts, which is the same as the idea of a third-party funds transfer service. With a fake escrow scam, a supposed seller advertises a great deal on a vehicle. It often seems too good to be true, and it is. If the price seems extremely low and a potential buyer questions why, the seller will make a claim such as they are moving and they have to sell it quickly. The “seller” may even offer to ship the car to you, but you deposit the purchase price to the escrow service. The seller delivers the car, and then you release the escrow payment. The problem is that the escrow company isn’t real, so you lose your money and get no car.